The National Renewable Energy Laboratory (NREL) is expected to release results soon from a microgrid controller competition designed to further develop the “brain” of the microgrid. NREL will announce a winner and publish results for the microgrid industry to use in advancing the all-important intelligence that distinguishes microgrids from other energy systems. “Their objective is not just to procure the best solution, but provide information to the community about how each system was evaluated, what the performance looked like and show a comparison of what the microgrid would have looked like, performance-wise, if there had been no master controller,” said Will Edwards, a project engineer for SEL Engineering Services, a division of Schweitzer Engineering Laboratories (SEL). The competition is occurring in two stages that began in June. It is expected to wrap up this month. In the first stage, vendors submitted their controllers for review. Each microgrid controller was evaluated in a test bed with real-time simulation at NREL’s Energy Systems Integration Facility (ESIF). 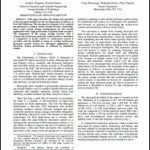 Included in the review was a test of cybersecurity features, which in the first round involved interviews and feature comparisons. Five microgrid controllers were evaluated and two were selected for stage 2. The stage 2 controllers are being more thoroughly evaluated based on their interaction with actual equipment. In addition, real-world cyber testing is underway by a team of hacking experts. The hackers are approaching the system from two angles. One team is comprised of outside hackers with little insight about the system. The second are inside hackers with“informational awareness” that allows them to exploit internal vulnerabilities, Edwards said. NREL intends to purchase the winning microgrid controller and make it part of a permanent research test bed available to NREL researchers and others in the industry. SEL is one of the finalists in stage 2 of the competition. The company has chosen to go public with its involvement in the competition to promote the research. Whether it wins or not, SEL wants the microgrid community to be aware of the large amount of useful information the competition is producing. It is the microgrid customer who will likely benefit most from the competition, particularly if it results in better standards for controller performance and clarity around the technologies capabilities, according to Edwards. Currently, there is no well-defined way for customers to evaluate controller performance before they make the purchase, and this is harming adoption of microgrids, Edwards said. He hopes better performance standards emerge out of the NREL project, such as bench-marked objectives for factory acceptance tests or some method to prove system functionality. This lack of standards proves onerous for companies like SEL that care about the performance of their controllers, he said. SEL controllers have multiple features and undergo extensive testing to ensure they will serve the customer as expected. Not all competitors do the same, he said. 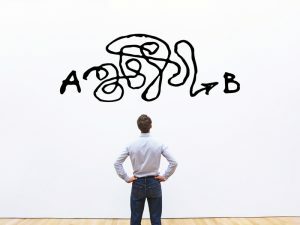 In addition, controllers are often promoted now with laundry list of features and customers are unaware that one must be given priority over the other for the controller to function well. Otherwise, certain features may conflict, he said. “If you’re going for resiliency, you are going to dispatch your generation differently than if you are going for the economic benefit of trying to maximize the return on investment,” he said. 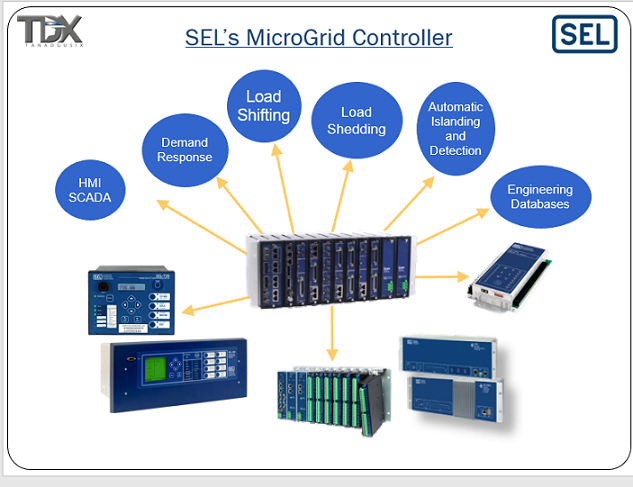 SEL brings to the competition more than 15 years of work on controllers, started well before the microgrids were in vogue. “We worked a lot with industrial customers who had oil refineries or paper processing facilities that were actually aware of the criticality of power quality and the ability to avoid blackouts,” he said. More recently, when communities and military bases began seeking microgrids, SEL was able to leverage its earlier experience. The NREL competition marks the second Department of Energy testing of microgrid controllers this year. The first was run through the Massachusetts Institute of Technology Lincoln Lab. In that competition, SEL had the only controller that completed all of the test scenarios. 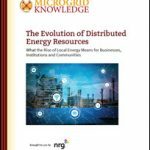 Interested in microgrid controllers? Learn more at Microgrid 2018 in Chicago, May 7-9. Thank you forr tyis interesting post, I have shared it on Twitter.